Posted April 7th, 2014 by Kevin Buckstiegel & filed under News. iTunes, Apple’s digital media ecosystem, thriving for years now, is finally delivering all 7 seasons of The Golden Girls digitally. Each episode cost $1.99, as it is only available in standard definition resolution. 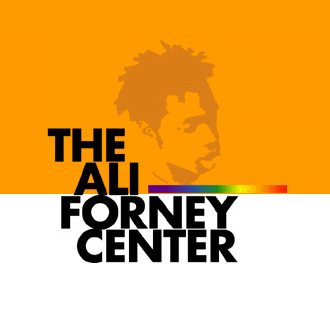 Season 2-7 can be purchased for $19.99 each, while with season one, each individual episode has to be purchased. I, personally, was hoping for the episodes to be remastered in high definition in which I would have gladly re-bought all of the seasons. I remember seeing at one time a network was airing it in true high definition, so they must exist! 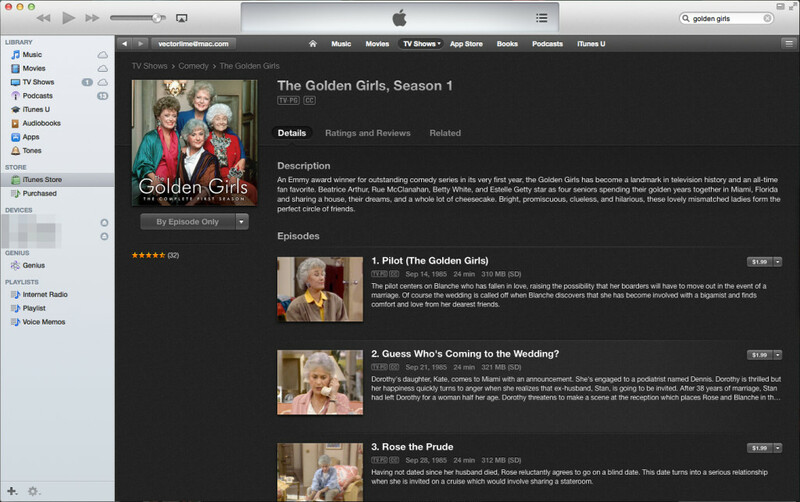 Either way, it is nice to finally see The Golden Girls in the iTunes network. Still waiting on those further seasons of Maude. Hint hint distribution companies. There are numerous reasons to release an older series in HD. 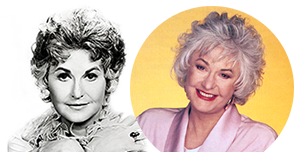 Back in the 80s when television series such as Golden Girls was produced film was most likely used for recording. If they do a proper HD release then the HD digital version will be pulled from the original film. This will result in true HD resolution as film actually resolves more detail than regular HD. So in reality very old shows will benefit the most while shows in the 90s that were shot in primitive digital formats will benefit the least. A good example of the is the original X-files series. Despite being filmed in the 90s it was not shot digitally but on film. You can see the HD version now and it is amazing how much better it looks. The only thing that looks bad are the times when they used digital effects.